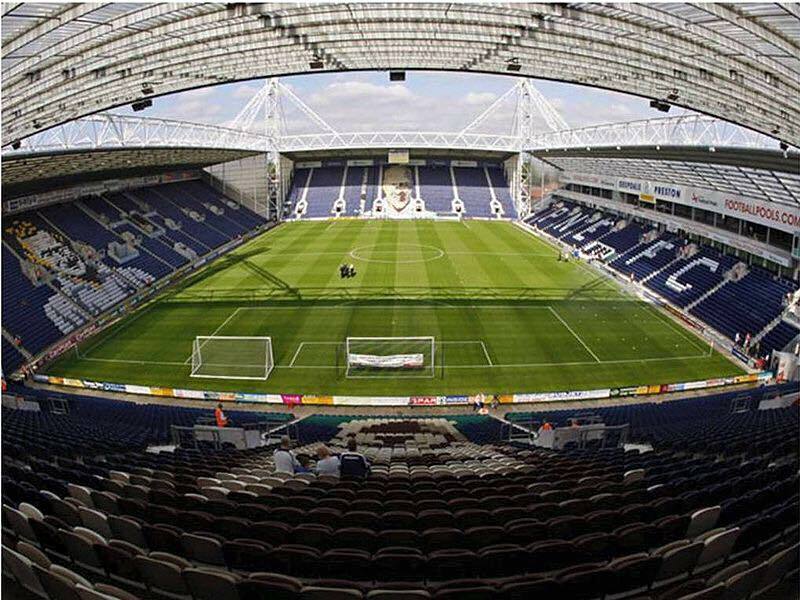 WIFC will close their 2014/15 campaign with a trip to the North West tomorrow, to take on the fans of Preston North End on their hallowed Deepdale turf. The match is being played as part of PNE manager Simon Grayson’s efforts to raise money for Prostate Cancer, with both teams making a contribution to the fund which currenty stands at over £20,000. 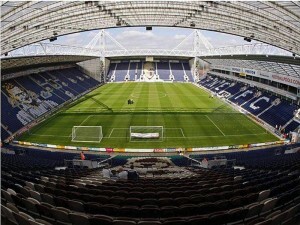 Deepdale will host the IFA teams of Watford and Preston tomorrow. The game holds a further significance for the Preston supporters team, who celebrate their tenth anniversary in 2015. 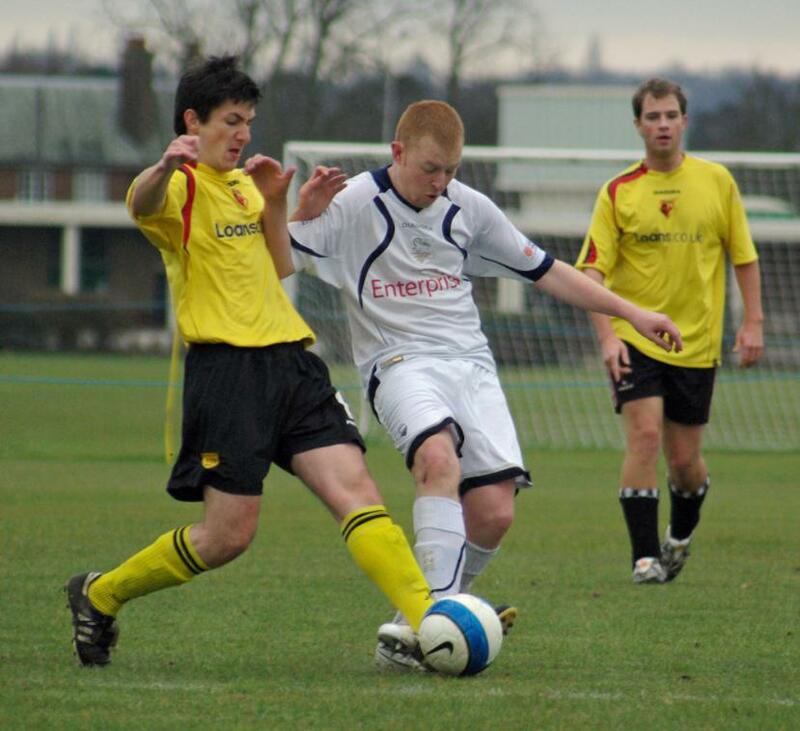 ‘Watford were our first ever opponents back in 2005 and as we celebrate this, our tenth year as an IFA side and our 50th year as a supporters team, it’s right and fitting that Watford will again be our opponents to mark this occasion’ explained PNE manager Steve Cowell. ‘We will follow the Watford boys back down the M6 as we make our way to London for Sundays League One Play Off Final V Swindon. To say we’re looking forward to this weekend is an understatement’ added Cowell. For WIFC’s part, the game is a fitting end to one of the best seasons for years. Currently 3rd in the national league, the team is once again going from strength to strength as the Internet ‘Orns finish their 18th season of IFA football. ‘We are delighted to have been invited’ said WIFC’s Dave Messenger. ‘We’ve had many an enjoyable game with Preston since being their first opponents and are looking forward to another on the famous Deepdale turf tomorrow. It’s also a feather in the cap for our brilliant fixtures organiser Tom Beck, who has been instrumental in getting this game on.. our 24th of the season and we’re suitably delighted to have made the new mark for league games’. The game will be the 12th meeting between the two sides since that 3-3 draw back in August 2005. 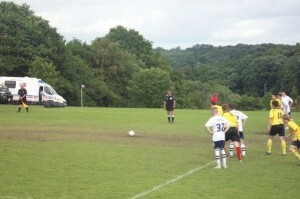 The 2008 WorldNet final was the most memorable, as two regular IFA league sides contested the final of the IFA’s showpiece tournament for one of the few times in the history of the event. Preston won by the single goal, while Watford were left wondering what might have been had Paul Watt converted a second half penalty. A full record of WIFC’s games against Preston is below.